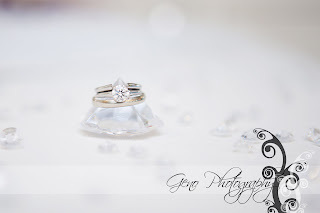 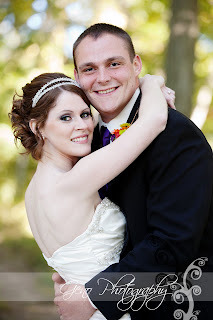 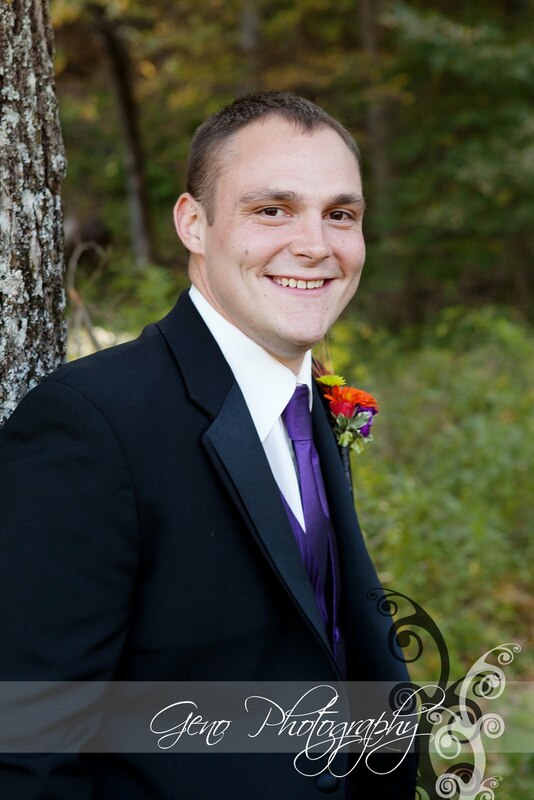 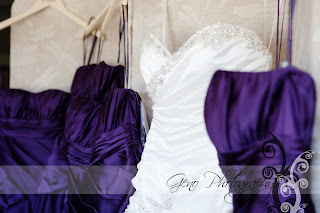 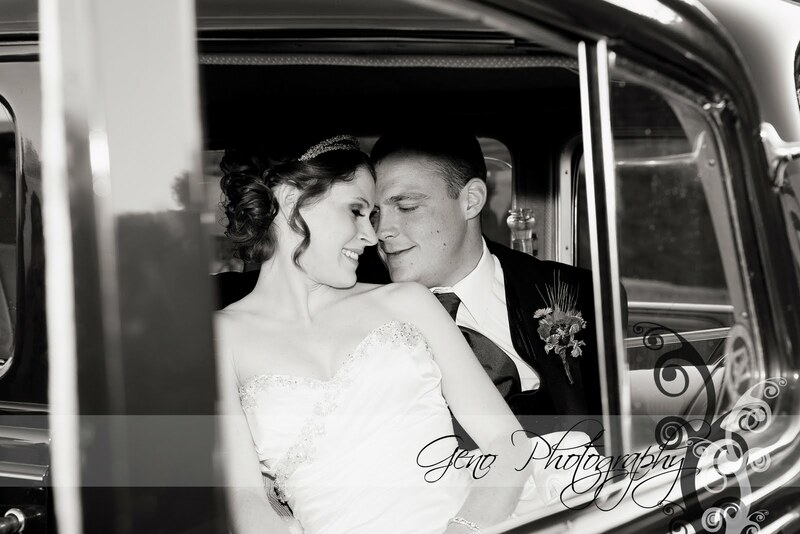 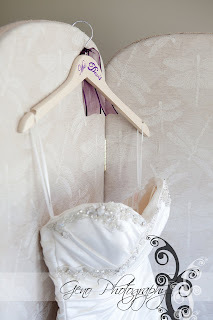 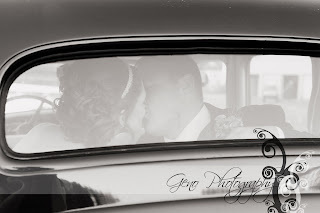 On October first, I headed to the Amana Golf Course to photograph the vow renewal ceremony of Jesse and Abby. They were married a little over a year ago, just before Jesse deployed to Afghanistan. 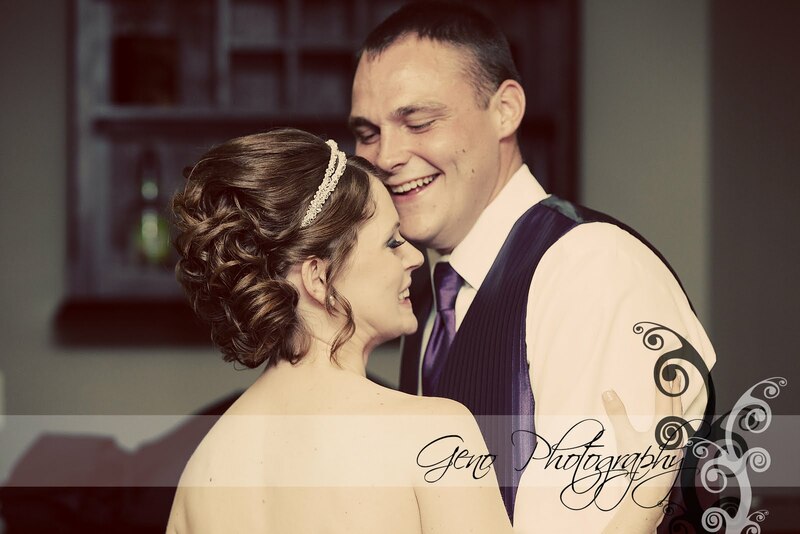 Their vow renewal was a wonderful chance for friends and family to celebrate with them and welcome Jesse back after his tour overseas. 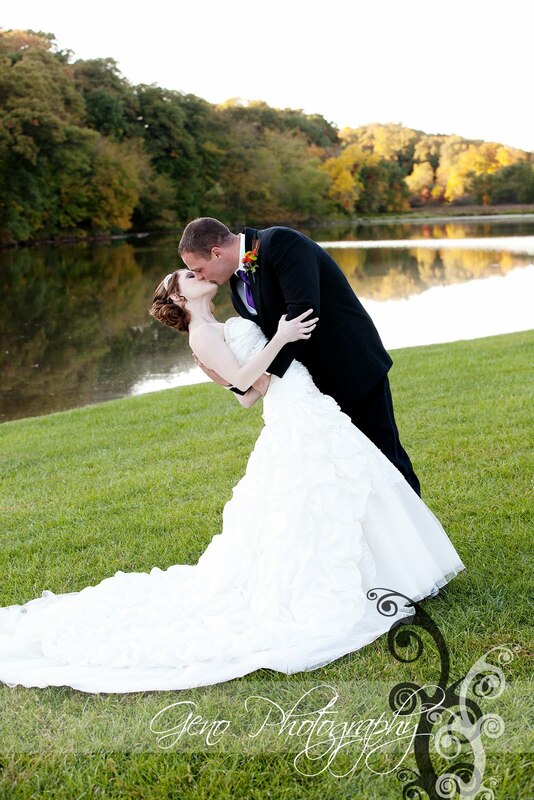 Both the ceremony and reception were held at the golf course and it was a stunning backdrop for their day. 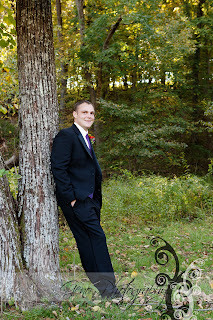 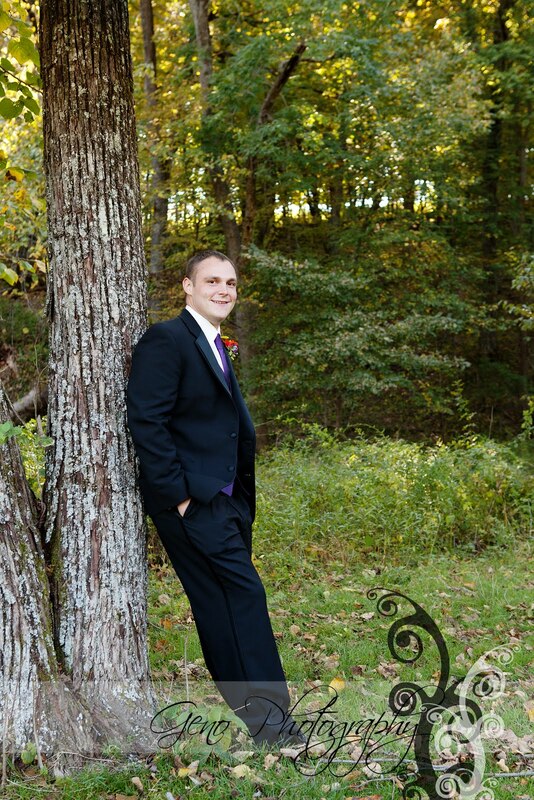 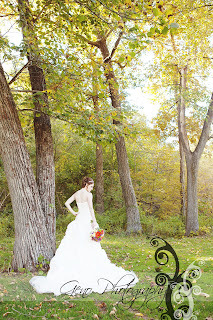 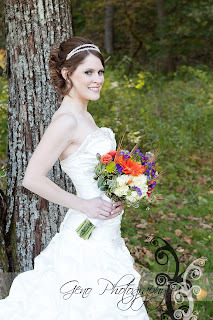 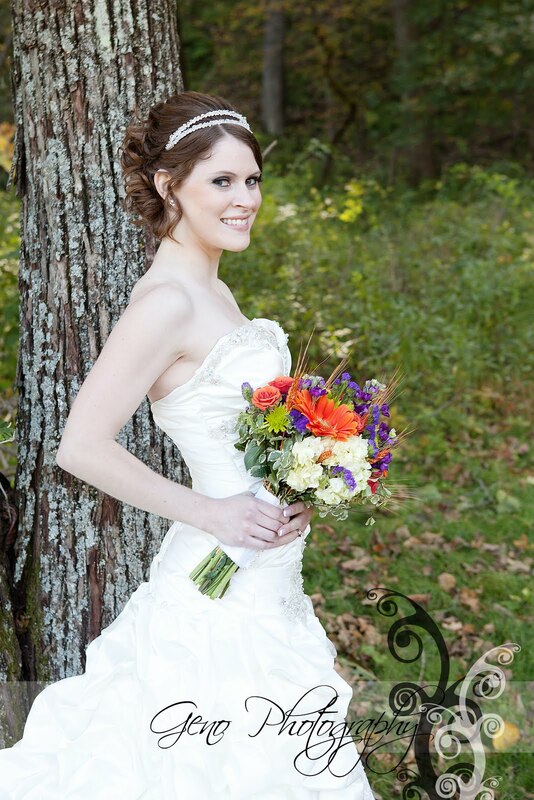 We wandered the grounds for their formal session and found so beautiful spots with the fall colors beginning to show. After the ceremony, we took some more formals with the gorgeous antique car that brought Abby in to the ceremony. 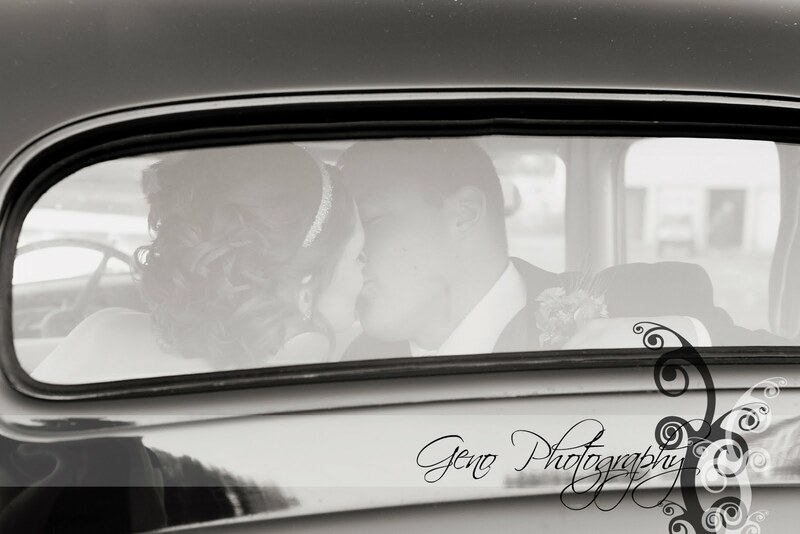 I love the photos of them through the back window.